Hotel Anand Castle is a buisness class hotel, this is a unique property. Bound by the belief that every memorable journey is a symphony of intelligent designed, breathtaking discoveries, impeccable service and all, sincere connection between people, embodies each little experience that define just that we open our arms in warm embrace to people that matter most to us…you. 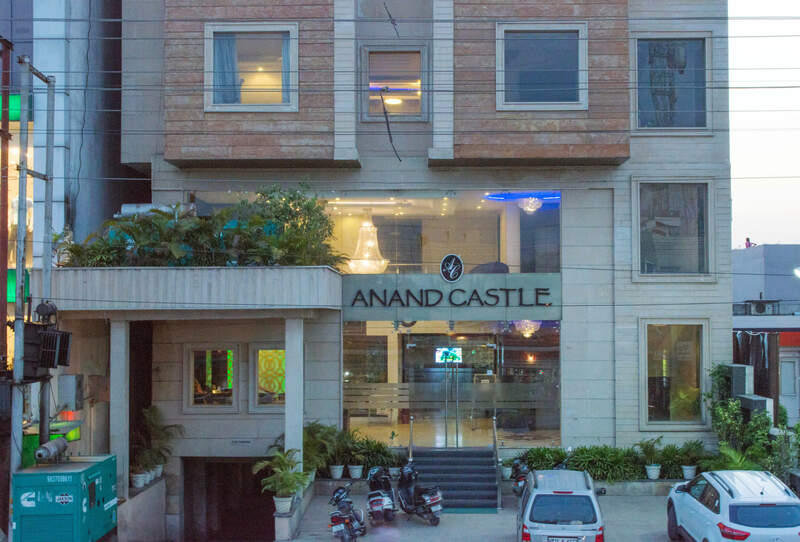 Hotel Anand Castle is one of the most enchanting buisness Class hotels in the Kashipur ( U S Nagar). Designed and built especially for relaxation seekers, this hotel was made to ensure its guests comfort and hospitality with a touch of magic. Located just a km from the Railway Station, 500 mtr from the Bus Stand and 65 kms from Airport. Our Restaurant offers a variety of delectable cuisines spanning from Indian, Tandoori, Chinese and Continental Foods providing exquisite quality which is beyond words. Cold, Cozy Air conditioned room’s offers great ambiance and relaxation to our guests. Providing personalized service round the clock, your comfort is our top priority and our staff is ever ready to make your stay a memorable experience. An adventure of a lifetime deserves to be complemented with a stay at the Anand Castle.